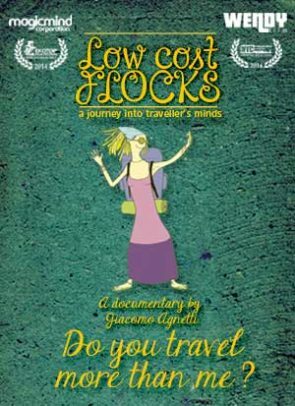 Low Cost Flocks is a movie about what travellers think. How did the travel change after low-cost flights and social networks? What are new generation’s myths? A journey inside this century’s travellers’ minds, carried on by important thinkers who observed them for years.